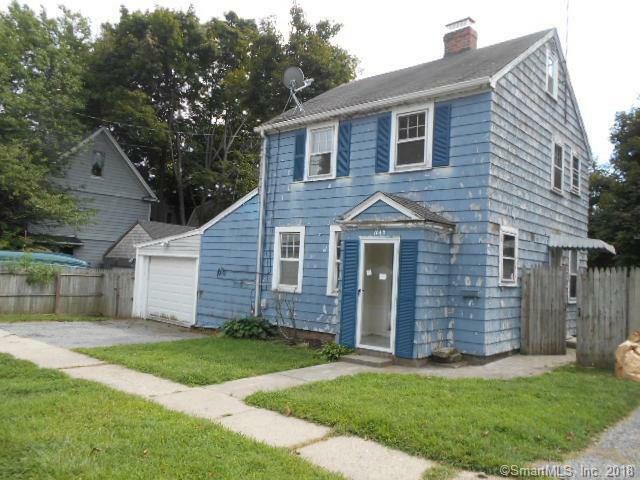 GREAT STARTER OR DOWNSIZING OPPORTUNITY AWAITS YOU WITH THIS CONVENIENTLY LOCATED COLONIAL. LOCATED NEAR SHOPS, RESTAURANTS, MAJOR HIGHWAYS AND METRO NORTH STATION. GAS FORCED AIR THROUGHOUT FOR AN EASIER CONVERSION TO CENTRAL AIR FOR THOSE WARM SUMMER DAYS. 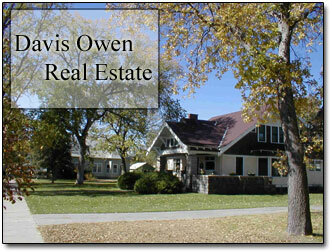 DETACHED GARAGE AND FULL BASEMENT FOR ADDED STROAGE AND CONVENIENCE.